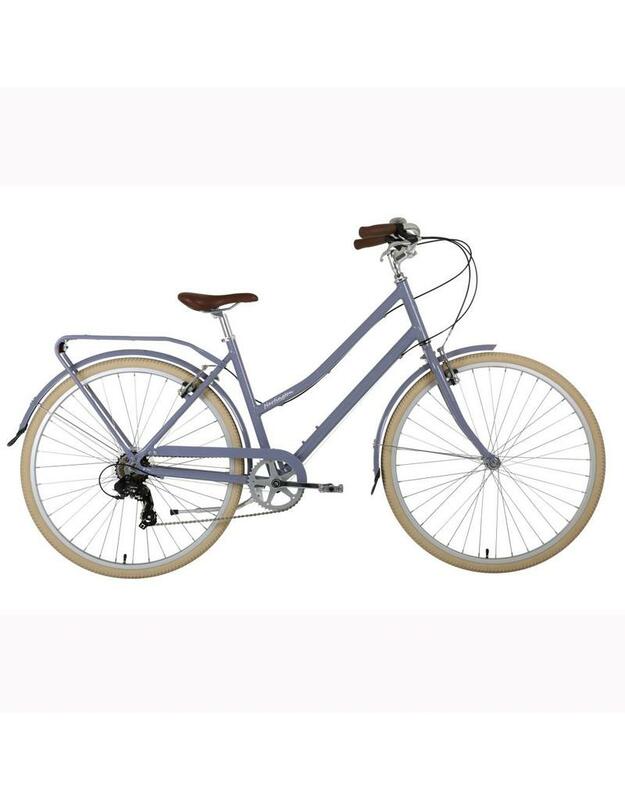 There's no need to choose between style and comfort when it comes to the Hartington - a striking town bike that won't break the bank. 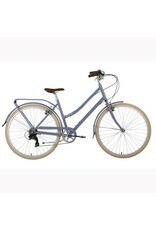 The design incorporates the classic look and features of a town bike with modern sophistication - with a range of great colours! Simple yet elegant, the Hartington 3 is affordable without compromising on quality. It comes with a simple gear system, comfortable saddle and grips, and upright riding position to provide an easygoing, reliable ride. The mudguards and rear luggage rack contribute to its practicality, while the range of colour choices (Violet and Blush) allow you to express individuality.